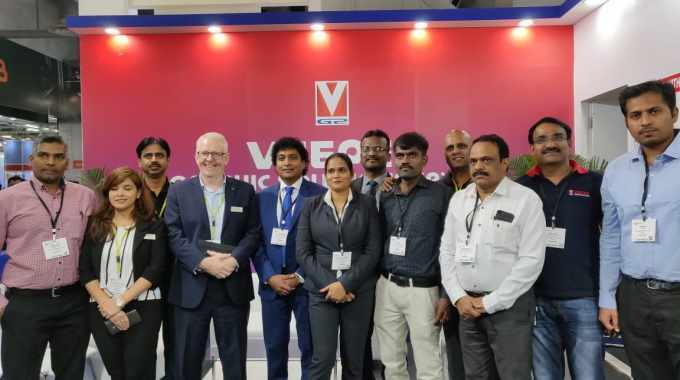 Veepee Graphics has launched a new mobile-based application at Labelexpo India 2018. This application, which already has 80 users, provides live job status to its customers. Some of the other features of this mobile application includes job upload, billing, job archiving, delivery tracking, notifications, amongst others. This is the first time that a pre-press trade house in India has launched such an application for its customers. Once the job work is ready, customer receives an email as well as notifications on the application so it can be approved and despatched. 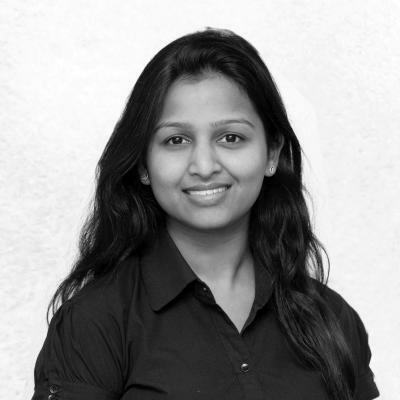 Veepee Graphics now has three manufacturing units, one each in Bangalore, Colombo and Pune, that are all using this mobile application.